Today’s feature fish is Amberjack. This gorgeous fish is known as Kanpachi in Japan. If you love Hamachi(Yellowtail), you’ll also love this fish because they are the same kind of fish group. 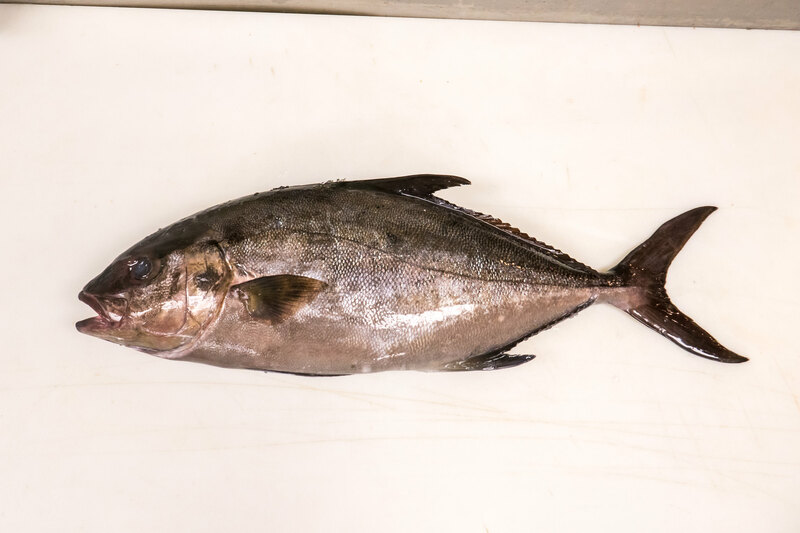 Our Kanpachi is sent straight from the seas of Portugal. The beauty is in the rich fatty taste and the slightly firm texture. 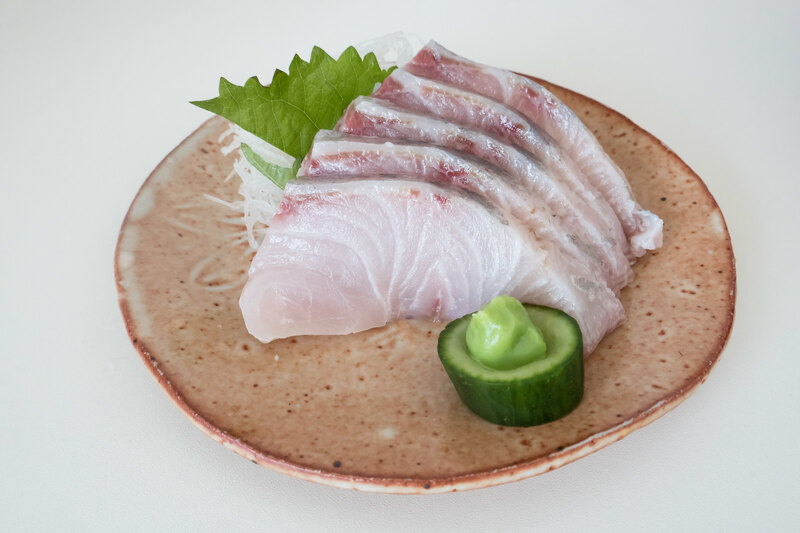 Rich and firm but melts right in your mouth, a Kanpachi with many layers of flavour. It’s very rare that we come across such rich Kanpachi so you’ll definitely want to try it out while it’s still in our store! The sashimi is the best way to enjoy the Kanpachi but the thinly sliced carpaccio with the ponzu soy sauce is a fine alternative. The Japanese shabu-shabu hotpot is another popular Kanpachi dish during the winter times. Best season for the Kanpachi fish is during fall to winter.